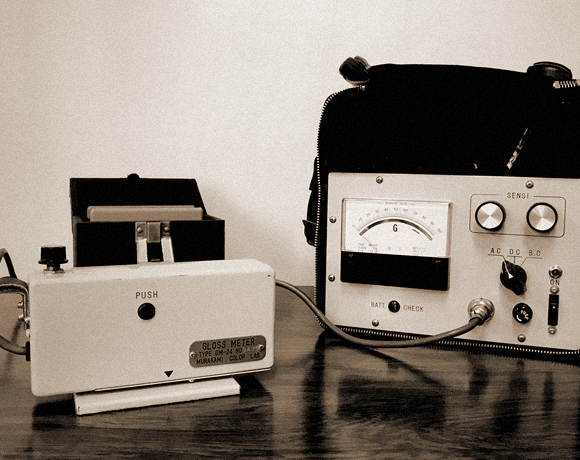 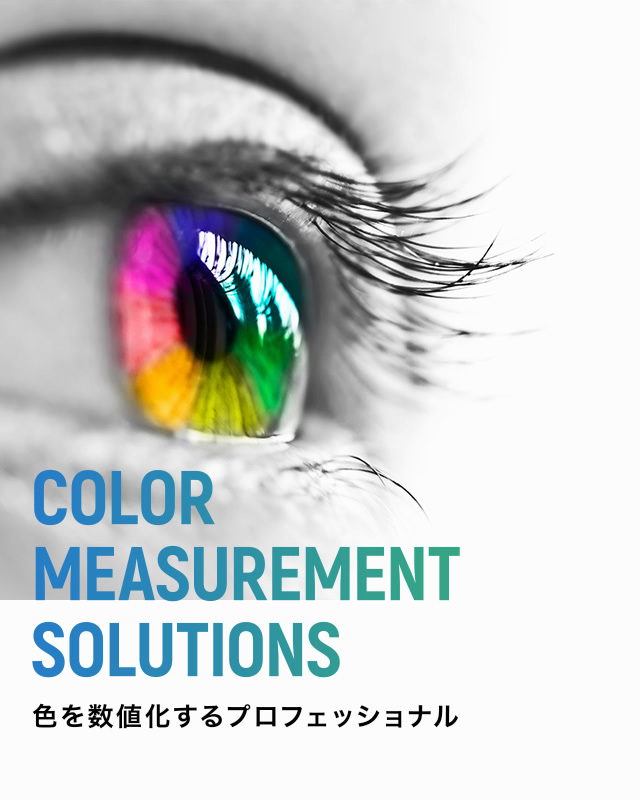 Since the corporate establishment in 1956, we, Murakami Color Research Laboratory, as a leading manufacturer in the industries, have dedicated ourselves to the research and development of the measuring instruments with our expertise and high technology, which enables a perfect color management for your precious products. 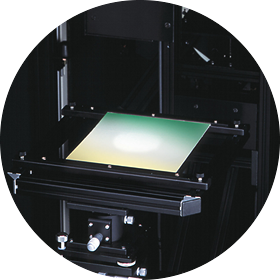 As a result, for more than four decades, our color and appearance instruments have been successfully accepted by the various industries and laboratories in Japan and overseas, where we could obtain the excellent market assessment by the customers' satisfaction. 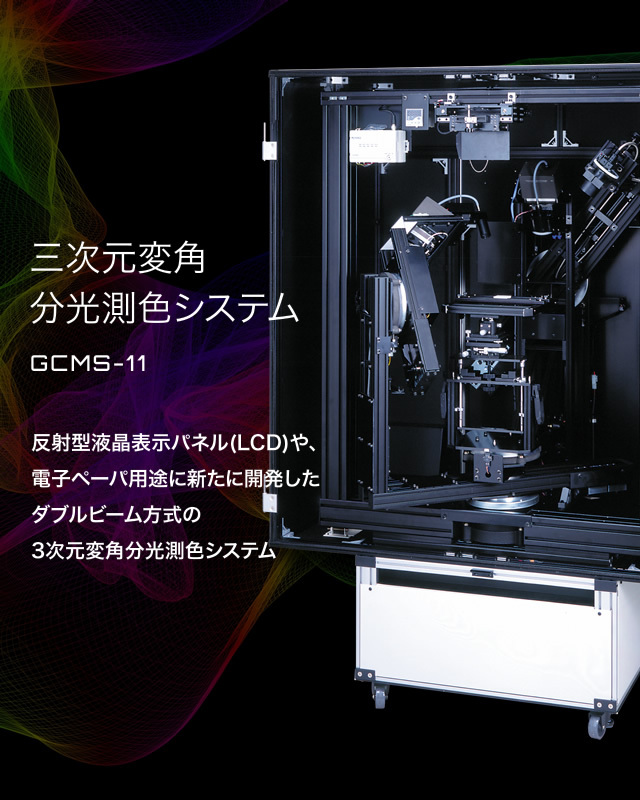 © 2018 MURAKAMI COLOR RESEARCH LABORATORY CO.,LTD.